I’ve just finished listening to (a lot of) Rt Hon George Howarth MP’s parliamentary session entitled Type 1 Diabetes and Young People. 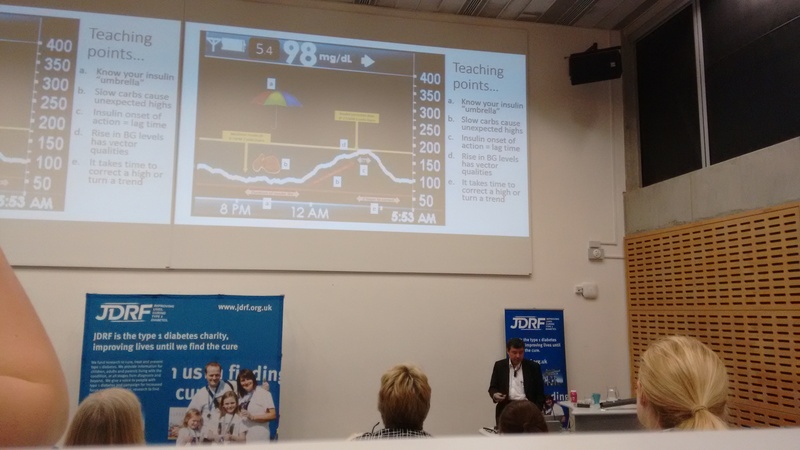 It was a breath of fresh air to listen in the public eye who ‘got it’, who explained everything correctly, who wanted more support for people with Type 1 Diabetes. Here’s a link to a stream of the debate: Type 1 Diabetes and Young People. Mr Howarth’s own knowledge of Type 1 Diabetes is for me a sad and alarming story. 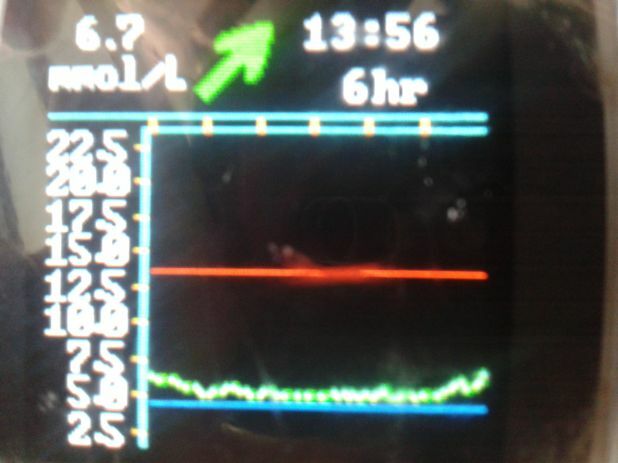 As a parent of teenager with Type 1 Diabetes I worry enormously about stories like that of his daughter. Clearly if I ever meet Mr Howarth we’ll get along quite well. So it was a first for me, listening to some ‘boring’ (perceived, not actually what I felt whilst listening) speech and actually understanding it, agreeing with it and at the end wanting to applaud Mr Howarth for holding this session. It was great to hear him praise Zoe Scott’s Hedgie Pricks Diabetes and Diabetes with Eating Disorders amongst other organisations and charities. 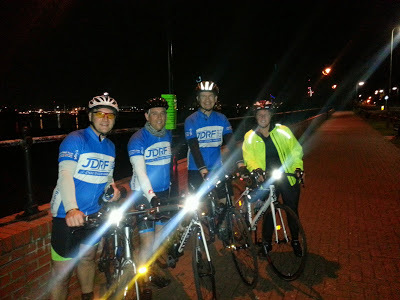 Diabetes UK’s and JDRF’s programmes and initiatives were covered well. 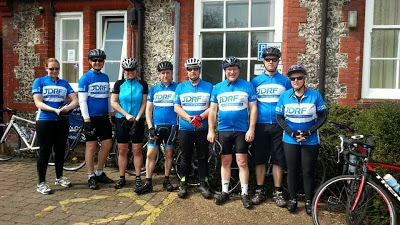 What amazed me the most was the knowledge of, and some of the issues raised by, other MPs who (I guess) have little exposure or knowledge of Type 1 Diabetes. 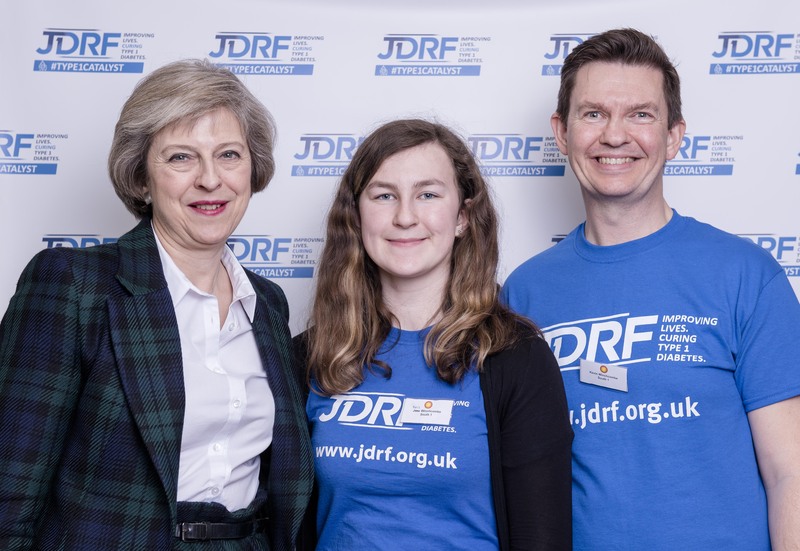 One MP raised that education needs to be given to those with Type 1 to help them avoid diabetoketoacidosis (DKA) due to Diabulimia. Another MP raised the issue about schools not supporting children with Type 1 and those that cannot inject their own insulin. 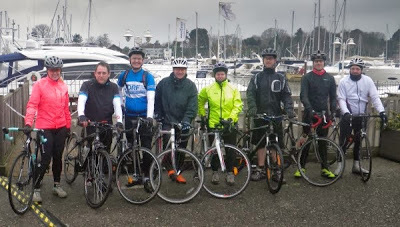 Between them they covered many things, such as the benefit for some in using insulin pumps; the Artificial Pancreas project funded by JDRF; about transition from paediatrics to adult care based on clinicial need rather than age; support and training for psychological issues; about the DWP and issues with awards of Disability Living Allowance. 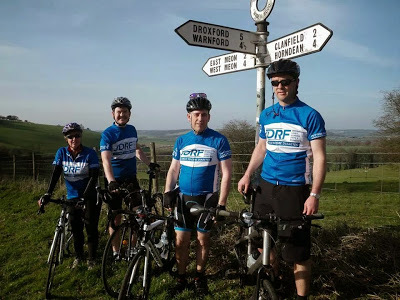 This was all great to hear, that those with influence know a lot of what they are talking about and are behind many initiatives to bring Type 1 Diabetes more support than it currently gets. Personally I’d like to thank everyone involved for taking part and especially Rt Hon George Howarth for this debate.